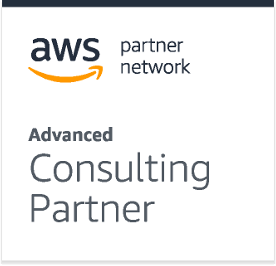 Today we officially became an AWS Standard Consulting Partner. 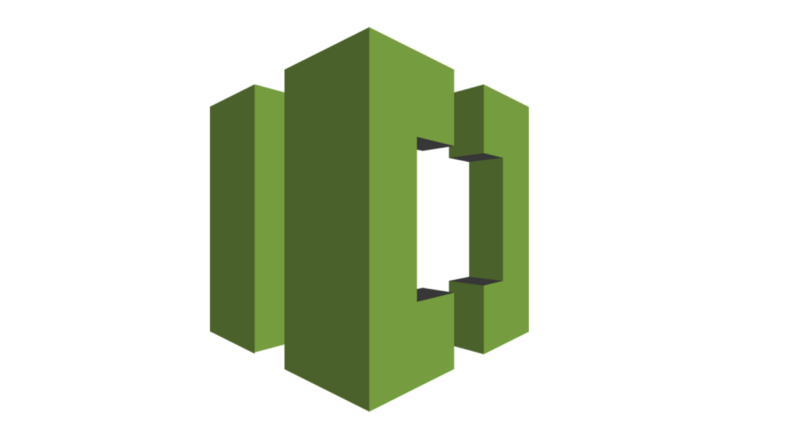 This is the second of four tiers in the AWS Partner Program. In order to achieve this, we had to meet a good number of requirements from AWS, including training, accreditations, and certifications showing our expertise in managing AWS infrastructures. 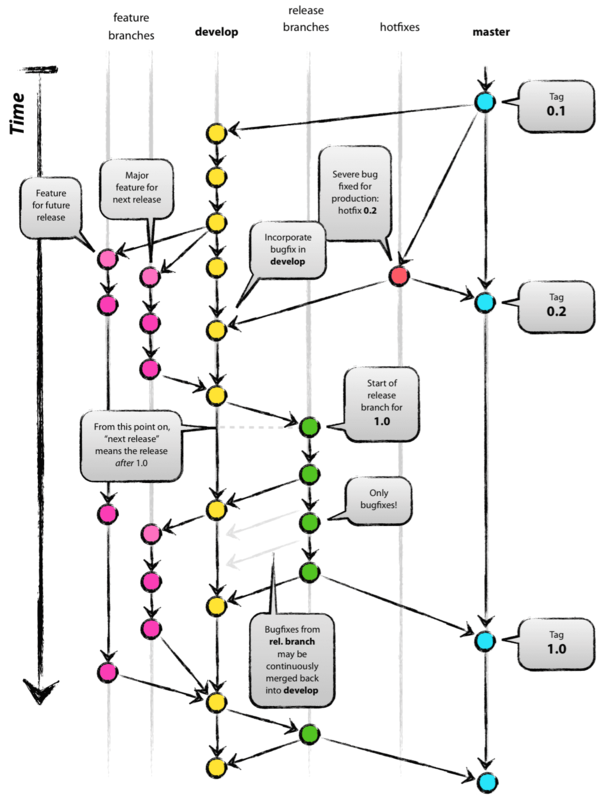 We also had to have case studies documenting our successes with helping our clients implement AWS. We are looking forward to continuing our journey along the AWS Partner Program - all the while working hard to help our clients get the most out of AWS and their infrastructure in general.